And I was having a nose around our “old posts” and realised that I didn’t… shock horror! So it is high time that I DO share them with you this year. I think they are simply wonderful. 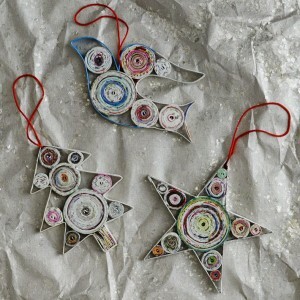 A fantastic Recycled Ornament Craft that also looks lovely. Can you guess what they are made from? 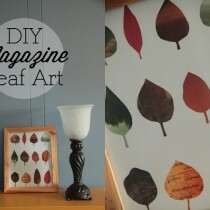 Head over to Saved By Love Creations to find out more! 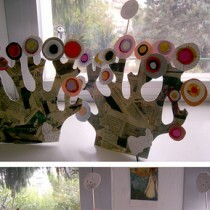 More wonderful Recycled Christmas Crafts here! 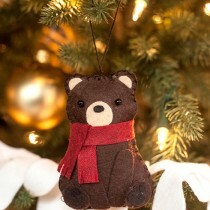 Whilst on the theme of Christmas.. you may also enjoy these great Angel Ornament Crafts!